The Competition Schedule has now been printed and for those of you who can’t wait for the times and classes to be posted out to you, you can download the relevant sections online. The Schedule includes all Livestock, Equine, Floral and other competitions that are run during the three day Show. The closing dates and all information including entry and payment forms can be found online. just go to the relevant section under compete. If you entered last year you will be able to use your login for the online automated system, Showbiz. This will allow you to enter and pay online rather than manually fill in the entry form and send a cheque or complete credit card details. Showjumping entries close on 3rd July with a total prize fund of £24,200, the course designer is Mr K Bywater who has a impeccable pedigree designing some of the best courses in the country. Equine entries close on 22nd May and there are 43 Trophies, Shields and Cups up for grabs. The full list is available on page 9 of the Schedule which also details the 130 different classes, judges and prizes. The Olympia Senior Showing Series, First Round Qualifier will take place on Sunday 12th July in the West Ring starting at 8.30am.  The Kent County Show has historically hosts a number of Horse of the Year qualifiers which takes place 7th – 11th October 2015 at the NEC, Birmingham. This year is no exception, some of the qualifiers include Ridden Hunters and Side Saddle Horses class 253, Cuddy Working Hunter of the Year class 254 and Ridden Hacks, class 265 and 266. Cattle and Sheep entry forms are available both to download and to also complete online, likewise the goat entries. With over 100 cattle classes, 70 sheep and wool classes and 25 goat, the livestock showing fraternity compete for an impressive collection of over 85 Trophies, Cups, Salvers and Shields.